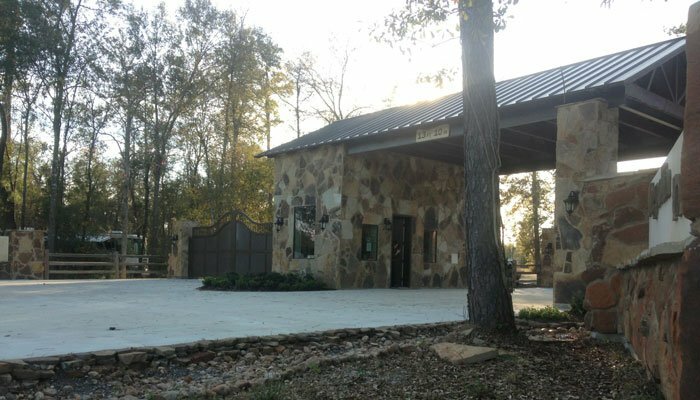 Here at Magnolia Forest RV Park, we strive to make every guest feel relaxed and enjoy our surroundings. 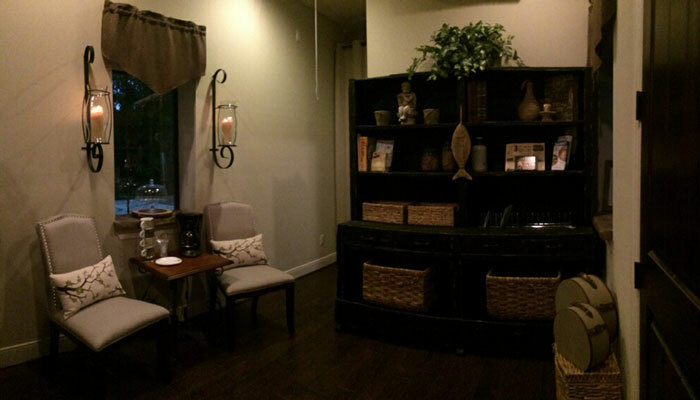 Our beautifully decorated recreation room provides a relaxing spot for campers to gather together by the fireplace, read a book from our library, watch television, access the internet, play games, work puzzles, or just enjoy the tranquility! A state-of-the-art laundry facility with front-load washers and dryers, change machine and vending, plus three large private bathrooms complete our unique Texas Styled, multi-purpose building. Swings and rockers are on the oversized porch will help you unwind after a day on the road. A 1 mile plus walking trail circles our ponds and meanders through the park. Many bass, perch, and catfish can be caught in the main pond to be released to fight again. Abundant wildlife is seen using our ponds including turtles, bullfrogs, Great White Herons, Kingfishers, bats, Wood ducks, and many, many more species. 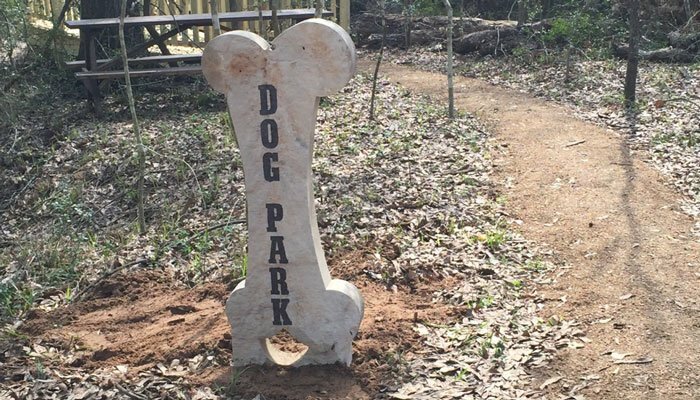 Our four-legged friends love the many large grassy areas, or the lighted and fenced-in dog park, where their masters can relax at the picnic table under the trees while they romp and play. A large fire pit is located by the pond for evening enjoyment, as well as two pergolas with picnic tables, bar-b-que grills. Lights and paddle ceiling fans are available for entertainment or relaxation pleasures. We also provide a propane station as a courtesy to our guest. We offer storage units, 8’ x 12’ non-climate controlled, and a storage lot, for our guest who may like to have equipment or their RV stored for the “Off Season” with plans to return to our wonderful park. As we continue to upgrade, we will soon be offering a 2nd recreation center with laundry facility, restrooms and a covered gathering area for events, swimming pool, play structures, and more trails.